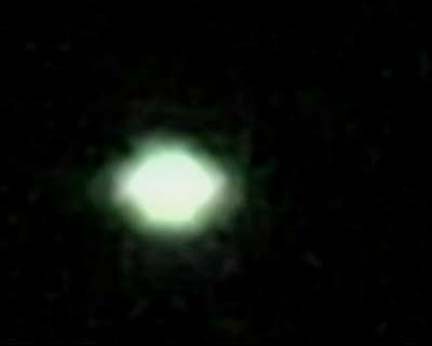 April 5, 2007 China – China View is reporting that unidentified aerial lights were seen and photographed on April 2, 2007, over Jilin University in Changchun City in northeastern China, and over the Shijiazhuang Airport in northern China. West of the Sea of Japan and Vladivostok, Russia, is Changchun, China. Nearby is the university town of Jilin. Both are highlighted with red circles. China View electronically published four images provided by Xinhua Photo with text. Two images above photographed over Jilin University east of Changchun, China, on April 2, 2007. Images © 2007 by Xinhua Photo. 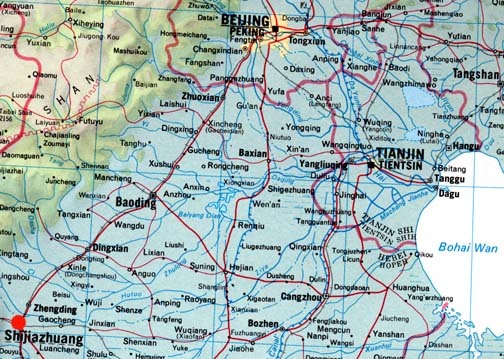 Shijiazhuang is southwest of Beijing in northern China. 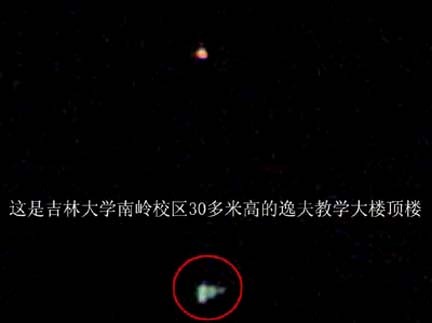 Also on April 2, 2007, this unidentified aerial light was photographed over the Shijiazhuang Airport southwest of Beijing in northern China. Image © 2007 by Xinhua Photo. 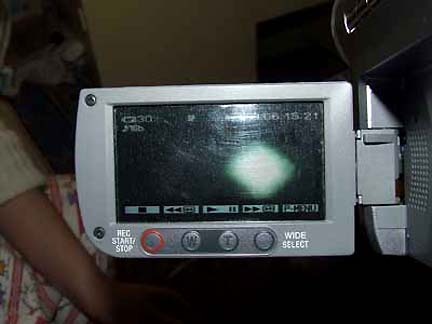 The aerial light image photographed over the Shijiazhuang Airport shown on a DVD screen. Image © 2007 by Xinhua Photo.  03/16/2007 — Tenth Anniversary of March 1997 Phoenix Lights: What Was the 2-Mile-Long Triangular Craft? 02/08/2007 — Why Do UFOs Sometimes Play Cat and Mouse with Humans?